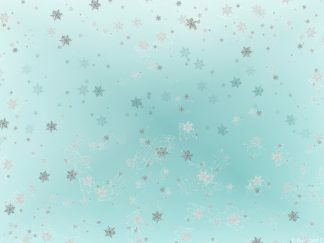 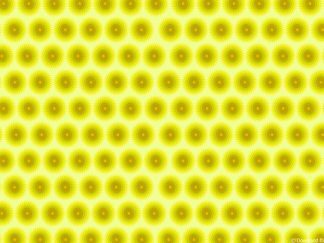 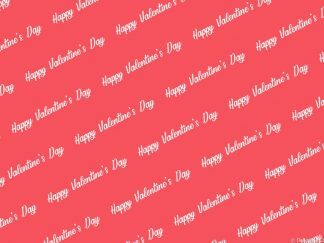 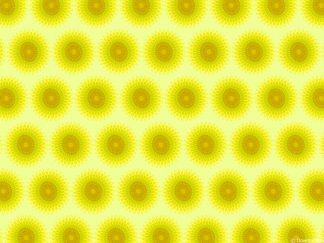 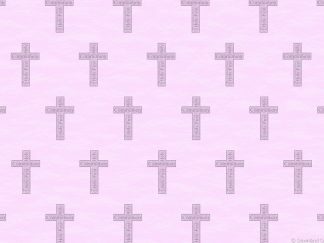 A4 printable background paper sheet. 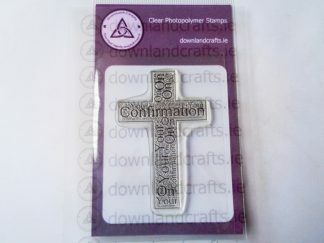 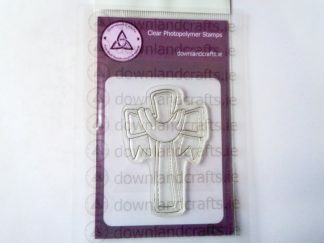 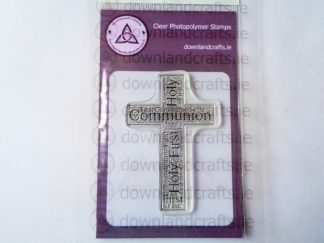 The perfect accompaniment to our communion cross stamp. 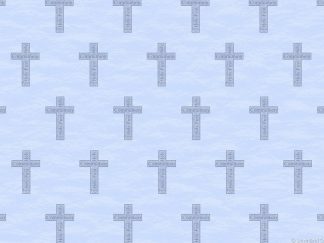 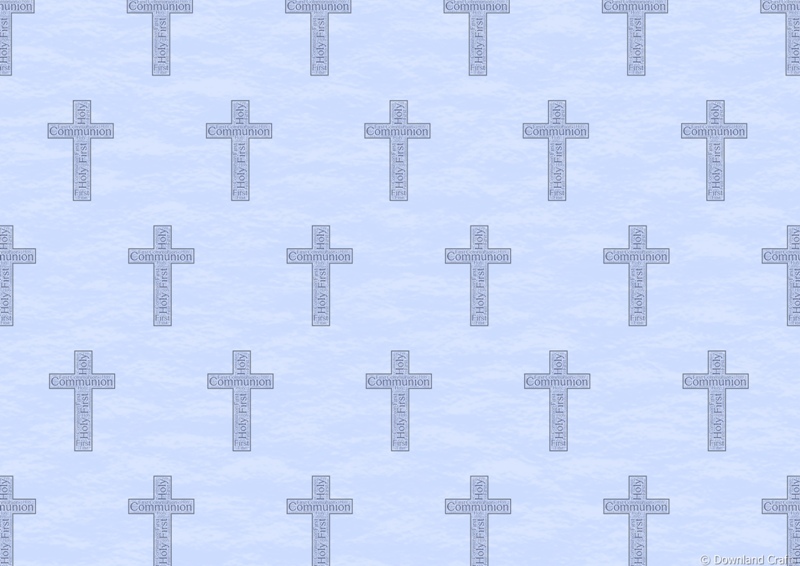 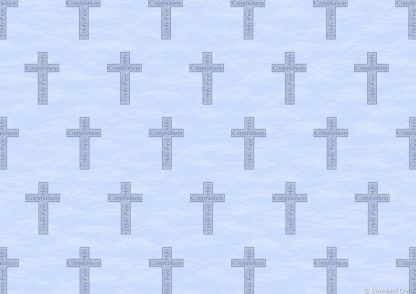 Download and print this blue communion word art cross backing paper as many times as you like for free!